iQ Trivia has always sought to make trivia in Australia more interesting. Now we’re trying to do the same with political debates in Australia. 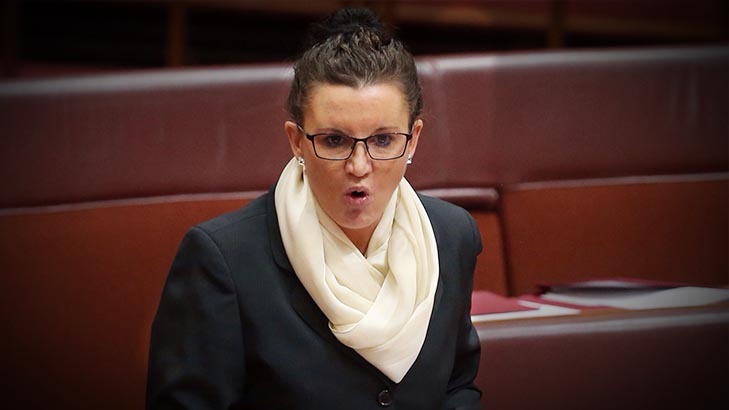 Senator Jacqui Lambie has been in the news a lot recently, in part because of a series of… shall we say… “interesting” policy positions she has taken up. After taking up banning the burqa, stopping Ebola infected suicide bombers, and ensuring there are plenty of guys around who are well hung and loaded with cash, iQ Trivia is concerned that Senator Lambie may be running out of inspiration. Never fear Senator! The patrons of iQ Trivia are in your corner. This week, if your team name is your suggestion for Jacqui Lambie’s next crusade, you will get a bonus point. Any particularly good suggestions may be sent on to the Senator’s office.